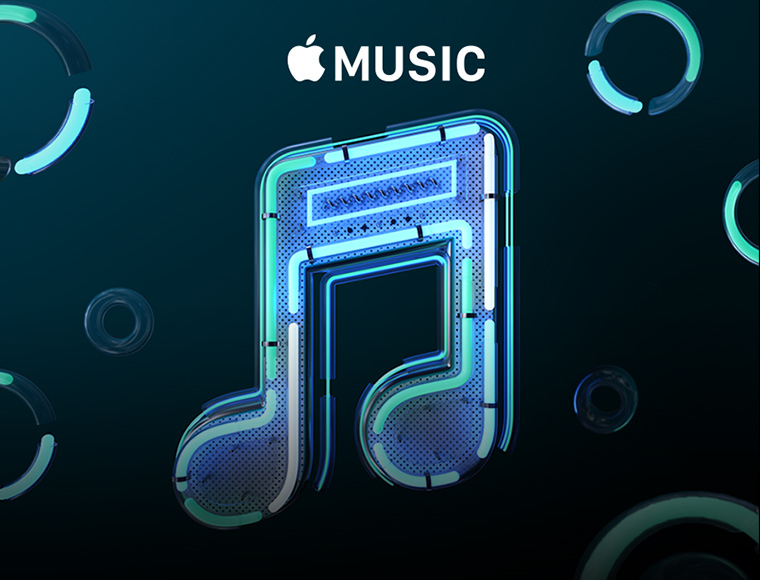 Add our exclusive MUST HAVE Apple bundle to your plan. 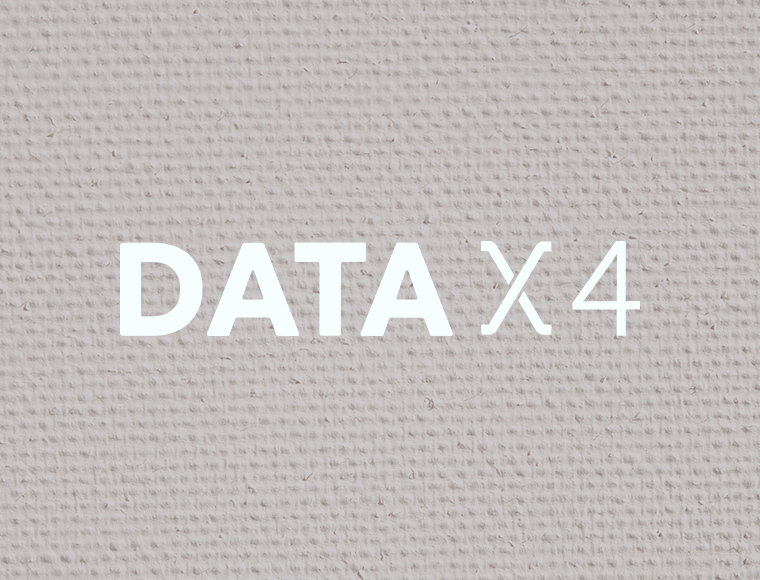 GET 4 TIMES THE DATA! NEVER WORRY ABOUT DAMAGING OR LOSING YOUR PHONE AGAIN. How much does it cost with a Combo plan. Add our exclusive MUST HAVE Apple Bundle at $26.90/mth (U.P. $39.78) and enjoy $100 OFF your iPhone. Exclusively for iPhone launch till 23 Sep. Need more data? Get the latest iPhone with a Combo XO Plan. 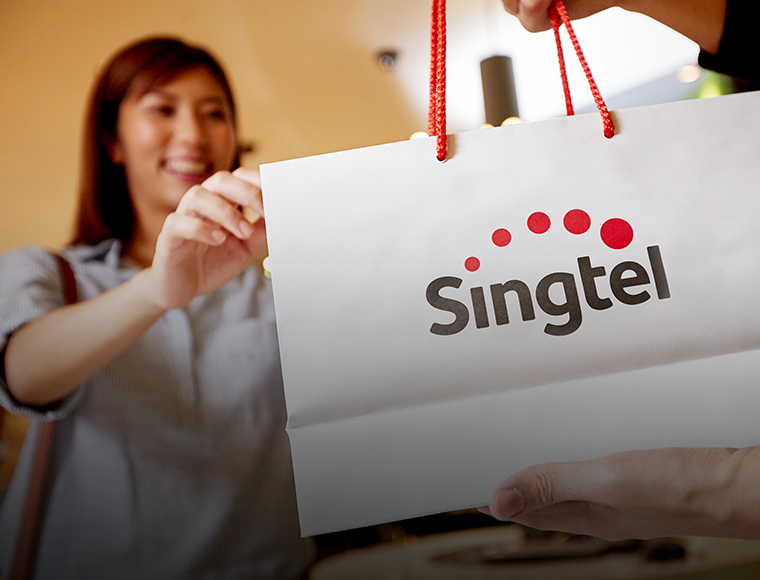 Get up to 30% off Combo Plan on Singtel Circle.